Kevin Hague is our Managing Director with a focus on Business Development, Client Relations, Pipeline Management, Marketing, STEQ and overall business functions. 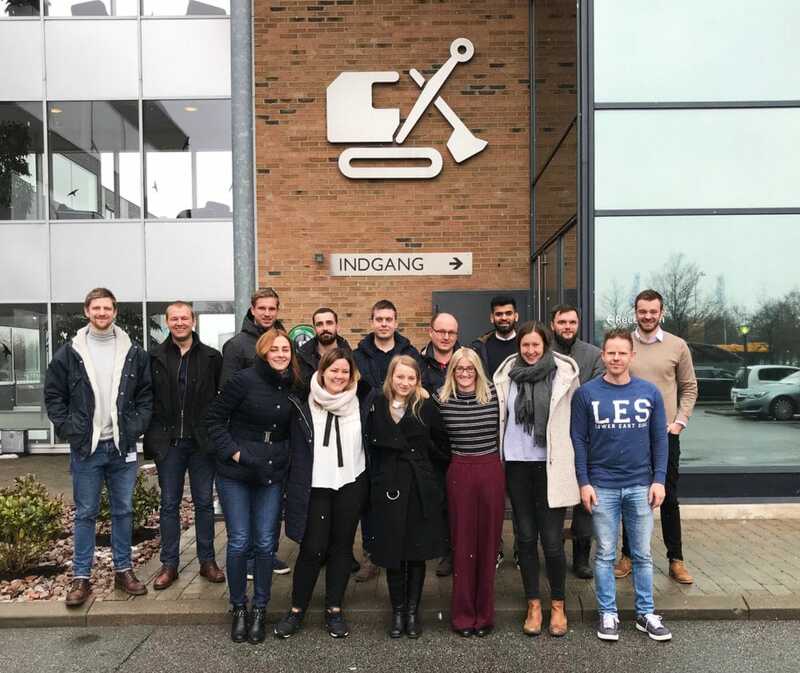 Kevin has gained a wealth of small and large-scale industry knowledge which has helped Aarsleff open new market sectors and grow into diverse business opportunities. Kevin’s experience lies heavily in Ground Engineering and Heavy-Duty Foundations where he has been responsible for business divisions and several large-scale high-profile projects, including major infrastructure projects on the Cross-Rail Programme, London Bridge Quarter and the Thameslink upgrade. Kevin has many years of leading large teams to both successfully deliver complex projects and deliver results in business units. Kevin has also been active in the British Drilling Association and the Federation of Piling Specialists. Jody Parkin is our Operations Director with a focus on delivery of projects, engineering and plant across our UK Group. Jody has extensive experience within leading heavy-duty piling and ground engineering projects and business areas. This has been acknowledged through his contribution on several major Crossrail contracts, including Royal Oak Portal, Farringdon WTH and Bond Street. 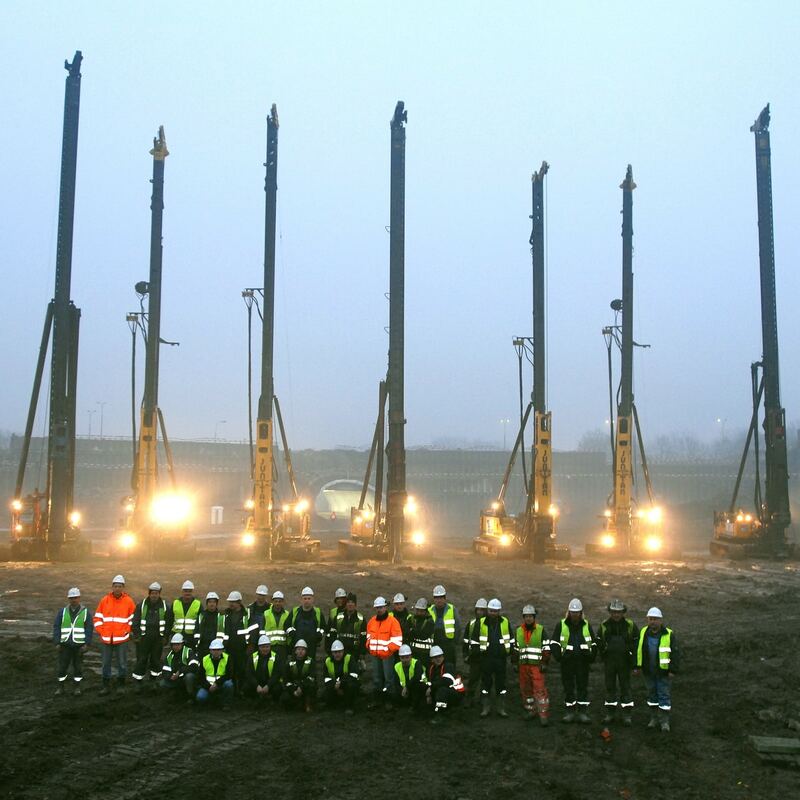 More recently, Jody has been responsible for the foundation solution to the target building of European Spallation Source in Lund, Sweden. Heather Jones is our Business and HR Manager who has been with Aarsleff Ground Engineering for over 19 years. During that period Heather has been responsible for growing and providing seamless support services, whether it is providing Corporate, HR, IT, Telecoms, Facilities, Fleet Management or Administration support to our teams or providing direct on-site delivery of our products and services to our customers. Jessica Banham is our Marketing and Communications Manager specialising in organic SEO, graphic design, PR and content-driven marketing. Jessica has been with Aarsleff for 3 years and in that time has been instrumental in developing the Aarsleff brand and driving internal employee engagement. As an accredited member of the CIM, Jessica's work has won a regional award and her articles are regularly featured in prestigious construction magazines and online publications. Robert Speakman is our STEQ Manager. Covering every aspect of our operations, advising on best practice and legislative compliance to ensure all our activities from the office / factory gates to site are carried out to the highest standards. 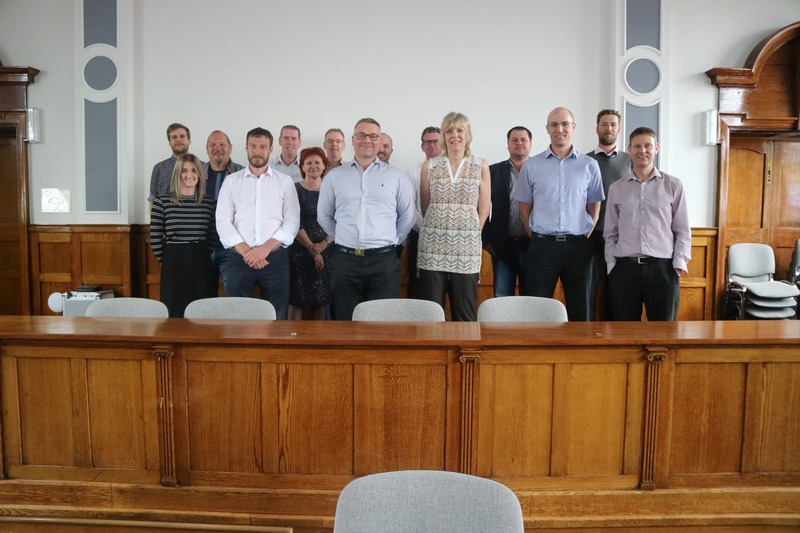 Robert is also the Chairman of the Federation of Piling Specialist (FPS) Safety and Training Forum and represents the piling industry on the Build UK Leadership Team whilst also representing the UK on the European Federation of Foundation Contractors (EFFC). He has over 10-years’ experience within the Ground Engineering sector and previously worked in the coal mining industry. Matthew Rastall is our Group Estimating Manager. 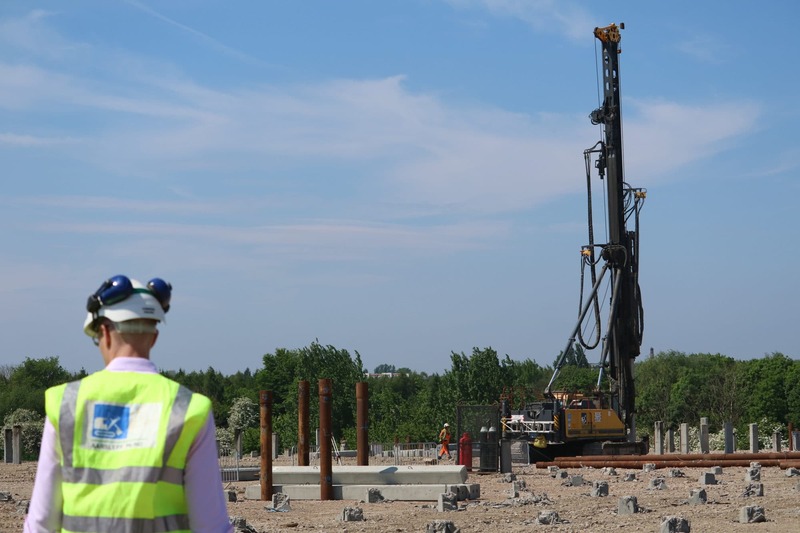 Matthew has over 18 years of experience in the piling industry and has worked at other equally multi-discipline specialist piling contracts prior to us here at Aarsleff. This has provided him with an in-depth knowledge of driven, bored and CFA piling for bearing piles and retaining walls helping him steer the estimating and design department to offering well risk managed economic solutions to clients. 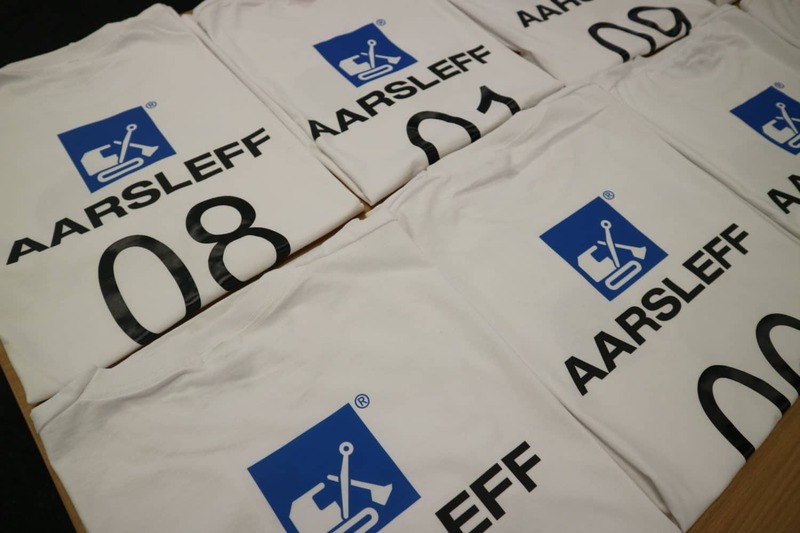 Steve Gilbank is our Sheet Piling Operations Manager who has been working at Aarsleff for 23 years. Steve has an in-depth knowledge on the sheet piling industry, having managed projects utilising both temporary and permanent sheet piling works. Steve is responsible for the management, coordination and control of all operational aspects of the Sheet Piling Department and is a key member of our Management team. John Storry is our Department Manager for Sheet Piling, having amassed a wealth of experience and knowledge in the sheet piling market. John has held senior positions within several companies already well-established in the sheet piling sector. John operates on a practical, estimating, commercial and development level to capitalise and gain the traction needed to take the Aarsleff’s sheet piling arm of the business to the next level. Nathan Follows is our Department Manager for Ground Beams, working with Aarsleff for 5 years. Nathan’s role requires continual collaboration between the production, design, estimating and contracts teams - all in-house operations. Nathan is dedicated to giving his clients one point of contact from start to finish and his responsibilities range from checking the quality of our precast ground beam product and installation to meeting with clients and developing his team. 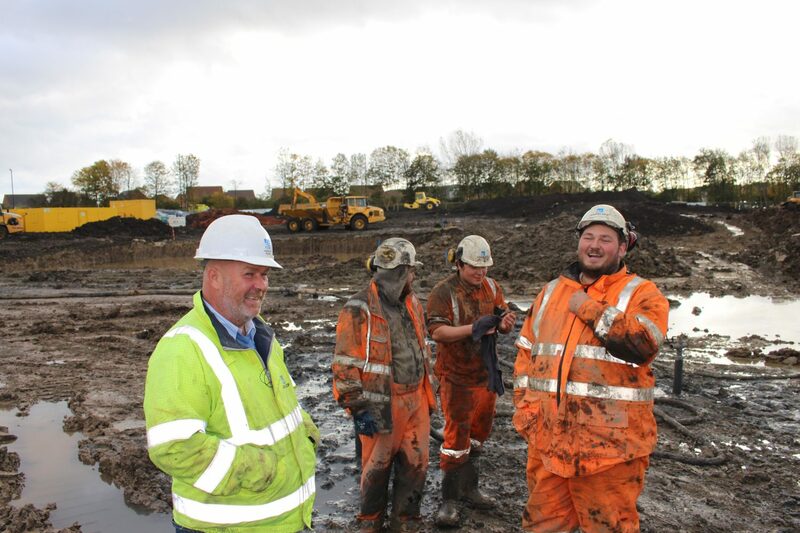 Jon Harris is our Department Manager for Piling, who has worked with Aarsleff for 13 years. Jon’s role requires exceptional management and planning of the production, design, estimating and contracts teams. Jon is dedicated to giving his clients one point of contact from start to finish and his responsibilities range from checking the quality of our piling products to ensuring the successful installation and delivery of our on-site operations, alongside exceeding our client’s expectations. Steve Wilkinson is our Group Plant Manager who prides himself on the service he gives to our customers. The machines that are delivered to site are always tested and inspected before they leave the yard and are fully maintained in accordance with the manufacturer’s guidelines. Steve leads a team of highly trained fitters who are dedicated and experienced in the maintenance of all our equipment. To help us in our mission towards zero breakdowns, Steve and his team have installed a new preventative maintenance system to record downtime and faults, enabling him to identify key areas and react before breakdown occurs, thus creating planned maintenance regimes. Ash Rogers is our Design Manager with experience in the design of retaining walls, ground anchors and slope stabilisation works. Ash is dedicated to finding new innovative ways to make Aarsleff more efficient. In 2015, Ash was shortlisted for Rail Engineer of the Year of the Rail Staff Awards and is currently working with the developer of WALLAP toward a new feature in the next software release, which could ultimately refine the structural design of piles.